Data & analytics are one of the biggest trends in HR right now. 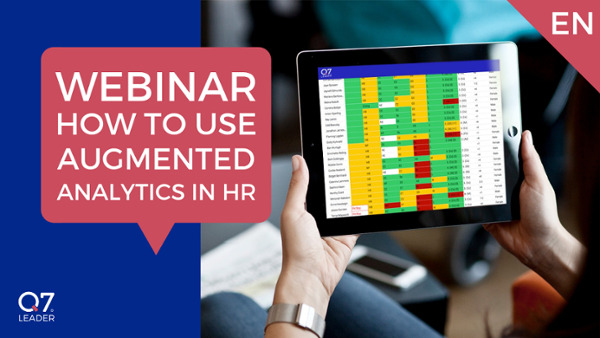 In this webinar Reggy-Charles Degen takes you on a journey towards a simplified process for using augmented analytics in HR. Discover the countless results, such as improved transparency, time saving, reduced attrition, increased productivity, higher employee satisfaction, and apply them to your own organization. People analytics are not difficult and expensive to get. People analytics are not only for large corporations. People analytics don't require advanced Excel and statistics interpretations skills. 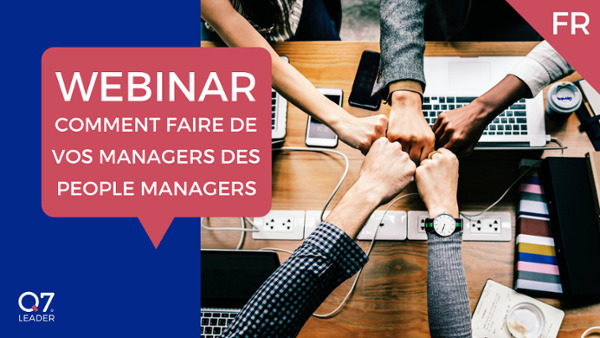 Comment faire de vos managers des people managers? How to turn managers into people managers? Managers face so many challenges today, that they will have to collaborate and cooperate on the development of their teams. Reggy-Charles Degen, lecturer at Solvay Brussels School, tells you all about the four conditions for managers to collaborate successfully. A universal, intuitive HR language. Productivity thanks to digital tools. Interested in learning more about our tools?